It’s Spotlight Tuesday time again! 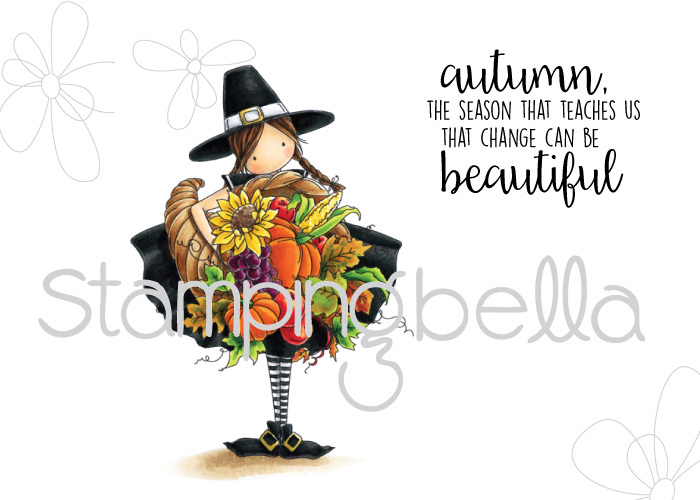 This week I want to take a good look at some of the older but still fantastic Autumn/Fall themed stamps we have available. Autumn is my favourite season by far. As it approaches I start to feel all warm and cosy, and I love to see all the rich colours as the leaves turn. 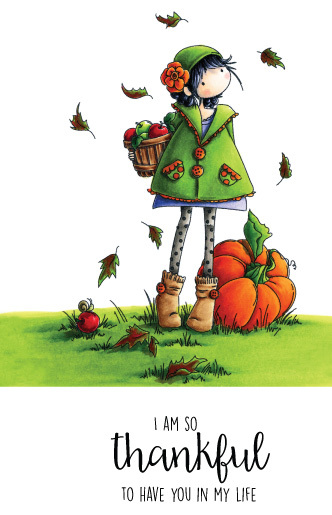 Don’t get me wrong, summer has its charms, winter and spring too, but autumn has my heart. I’m a cosy jumper and boots kind of girl. I like a chill in the air and moody skies. 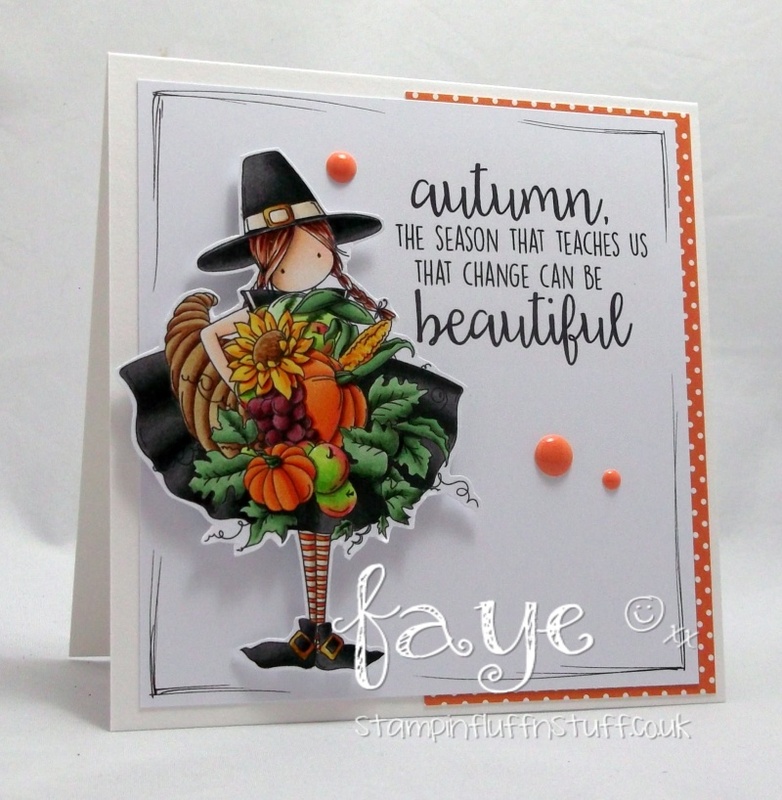 With that in mind, it should be no surprise that autumn is probably my favourite time for crafting, and I adore autumnal images. 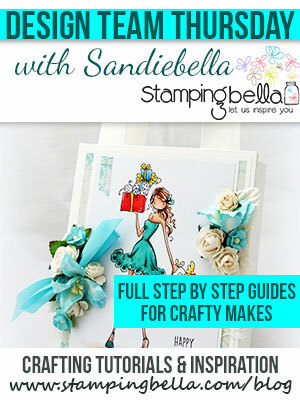 In addition to the brand new releases (find those HERE) Stamping Bella happen to have some gorgeous ones – let’s check them out! 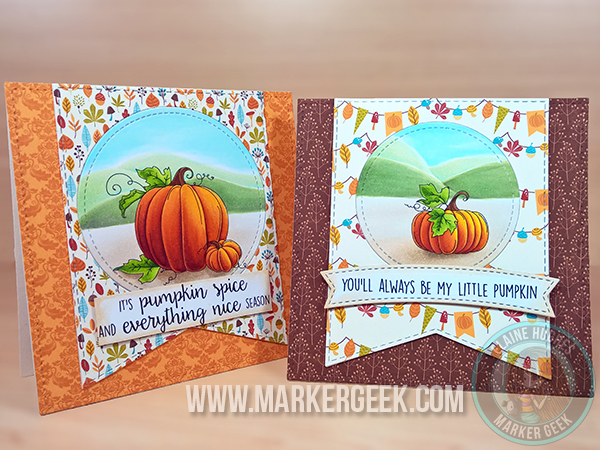 This trio of pumpkin stamps was one of my favourites from last year’s releases. 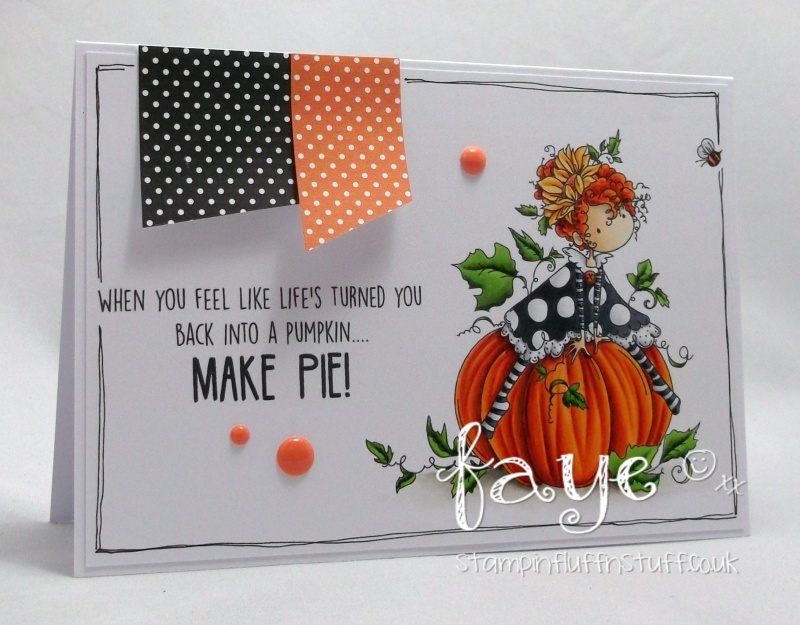 So useful, and at this time of year I get a bit excited about colouring pumpkins! 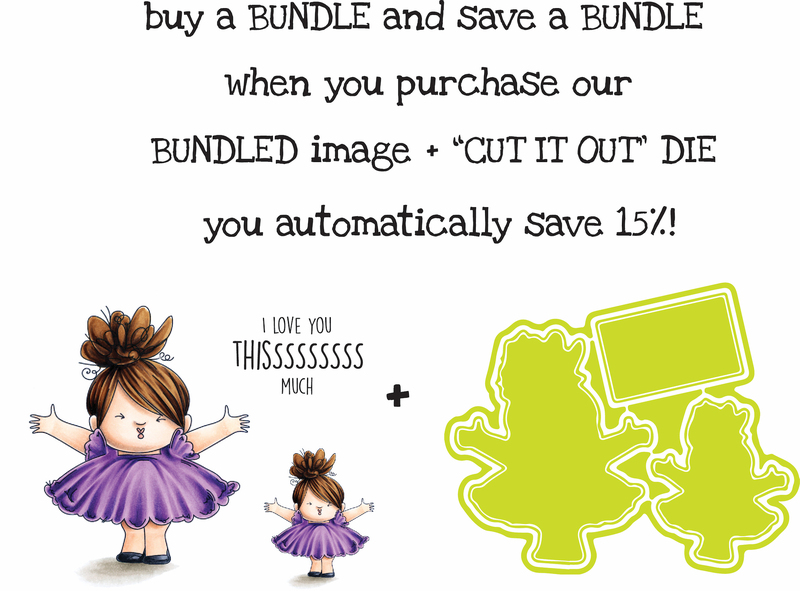 The stamp set comes with three separate image stamps and two separate sentiment stamps. 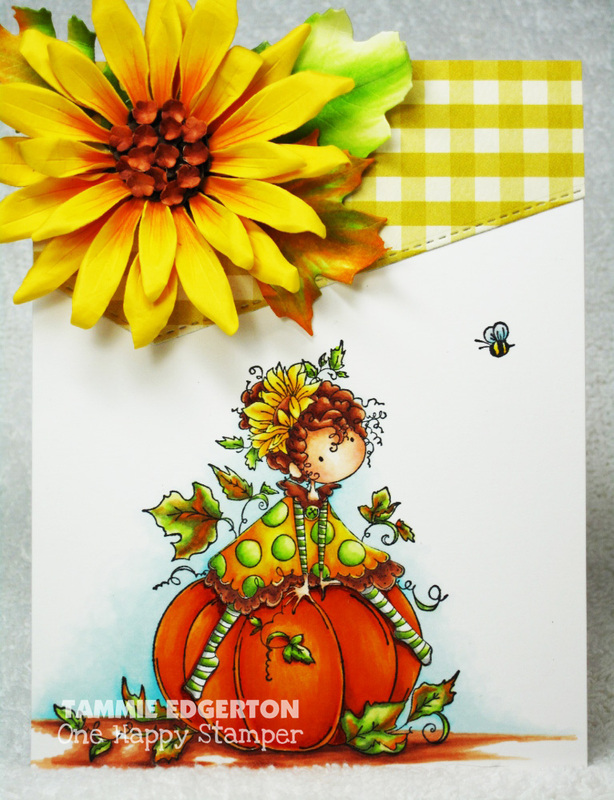 These are perfect for mixing in with some of the other stamps to create scenes or add extra details to your cards and envelopes etc. 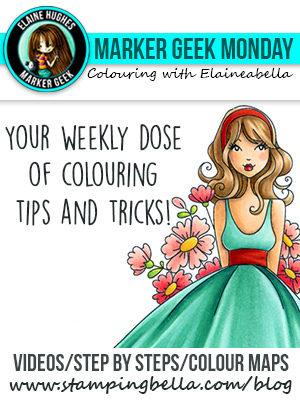 You can get a handy pinnable guide to some great Copic combos for colouring pumpkins in my Marker Geek Monday: Copic Colour Combos for Pumpkins post. 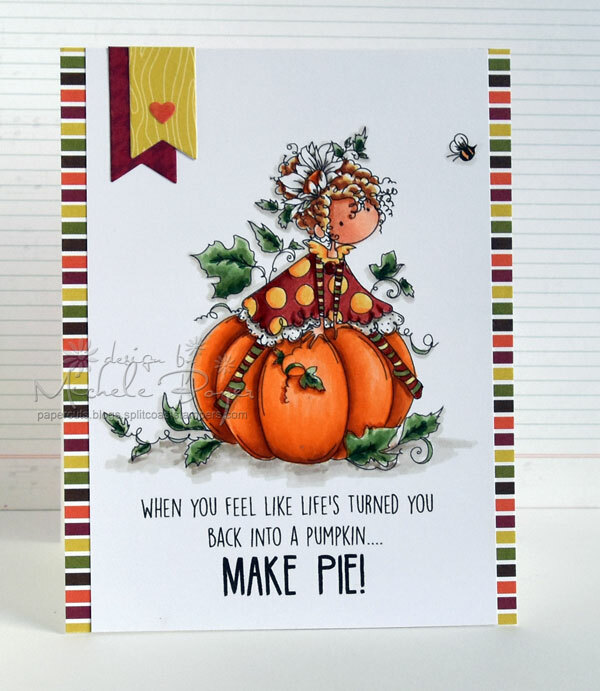 I also have a post featuring coloured pencils over on my own blog with another pinnable combo guide – Marker Geek: Colouring Pumpkins using Coloured Pencils (including a video) and also a post featuring Zig Clean Color Real Brush Pens – Marker Geek: Colouring a Pumpkin using Zig Clean Color Real Brush Pens (including a video). 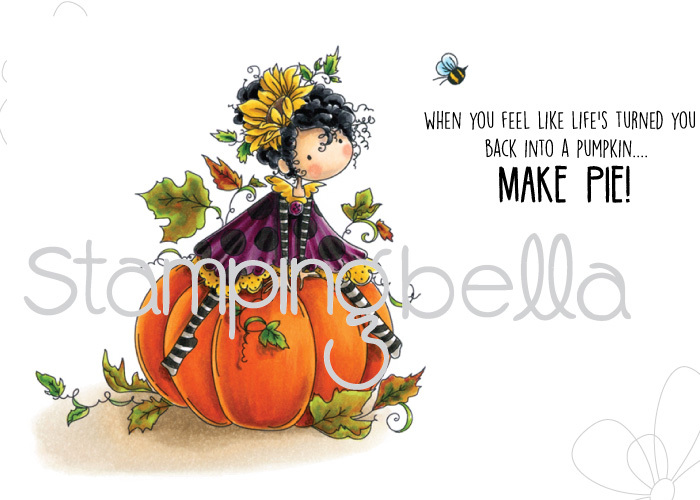 Watch me colour the largest of the three pumpkins in the video below or in HD over on YouTube. I fell in love with this little cutie immediately. Still in love now. Watch this image being coloured in the video below or in HD over on YouTube. Watch this image being coloured in the video below or in HD over on YouTube. The post linked above has a slower version of the video. Not to forget! 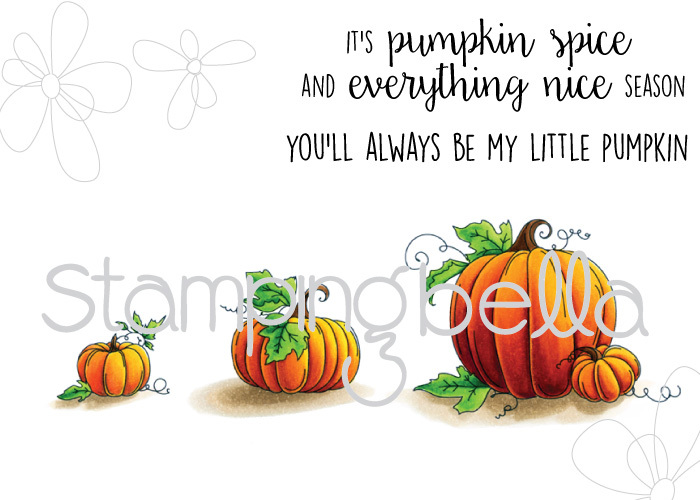 Our current Stamp of the Month offer at 20% off until the end of September 2017 is Tiny Townie Autumn loves Autumn! 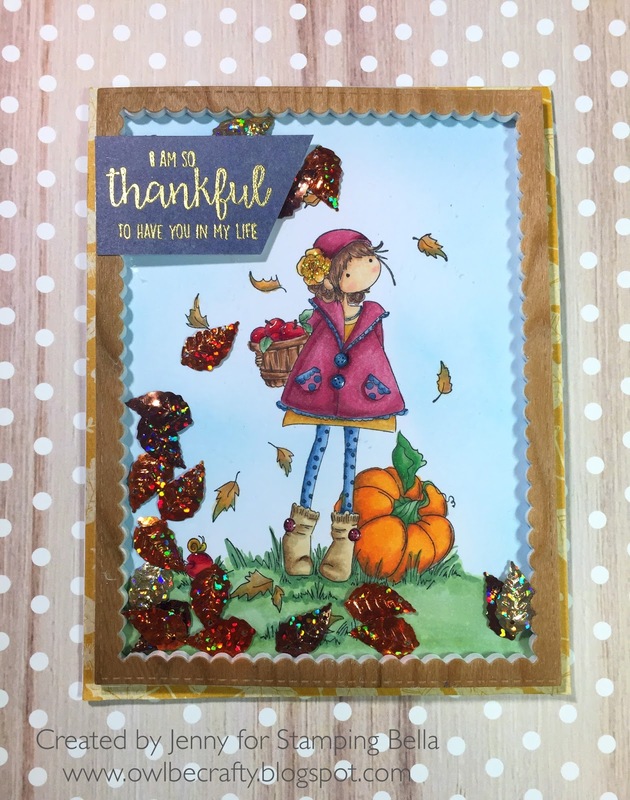 You can see lots of inspiration for her in last week’s post – Spotlight On: September 2017 Stamp of the Month Tiny Townie Autumn loves Autumn. Hopefully I’ve inspired you to add these awesome stamps to your collection, or if you already have them, to get creating and sharing! 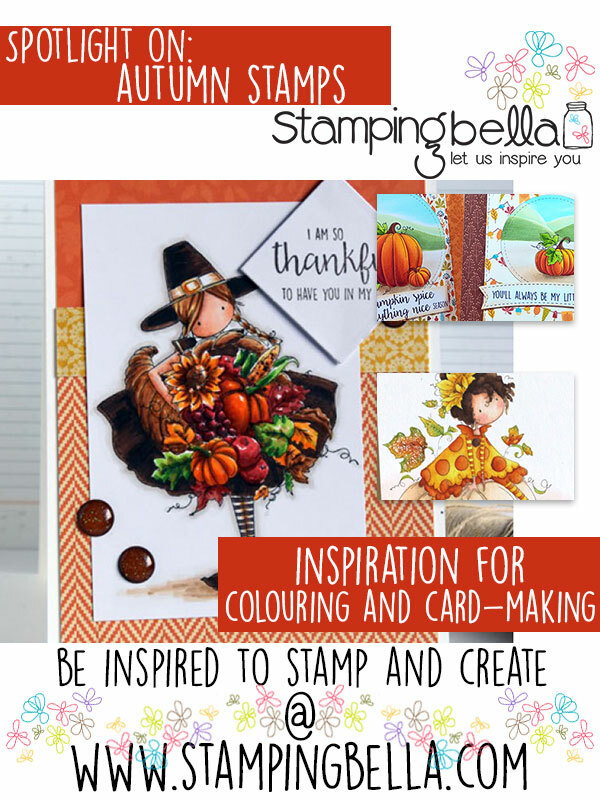 Share your personal favourite Stamping Bella creations with us. 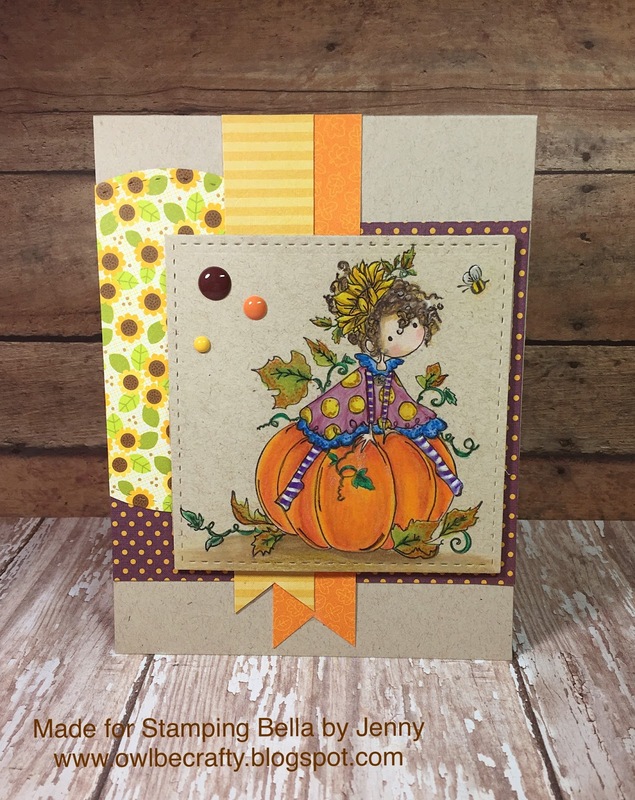 We LOVE to see what you’ve been creating with Stamping Bella stamps. 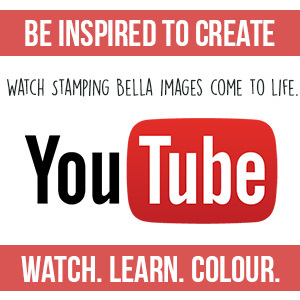 Share a link to your latest Stamping Bella card in the comments below, or an old favourite you made a while ago. Tell us what your favourite stamps are. Are there any additions you would like to see to the range? Let us know! 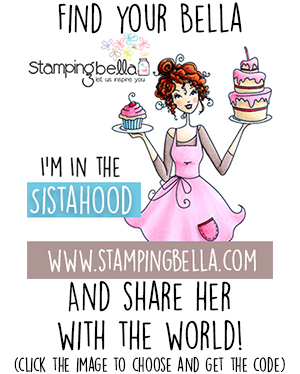 Another way to connect is by joining us in the Stamping Bella Sistahood Facebook Group and share your pictures. 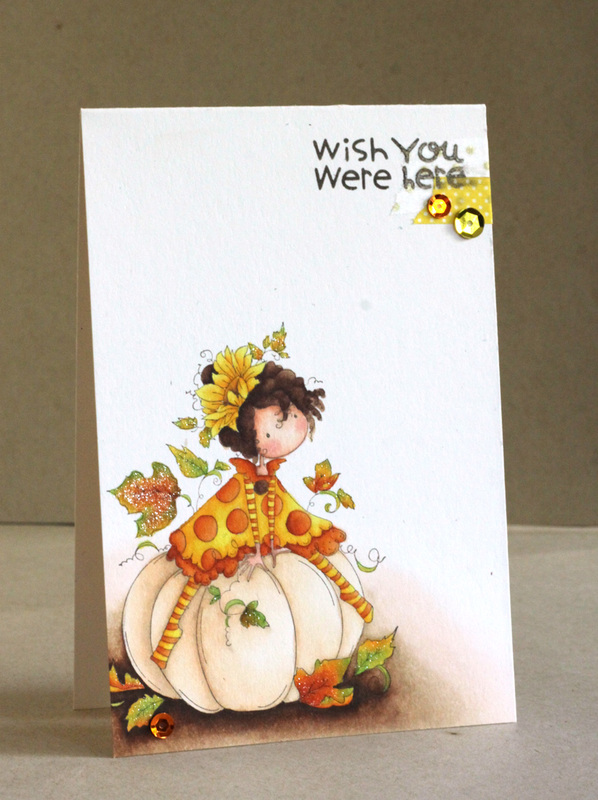 Beautiful cards, such talent, I’m new to stamping and card making, hopefully mine will look as beautiful as these cards! Such creative and fun projects! Oh what great cards! I love them all! I need to get these stamps out and get coloring! 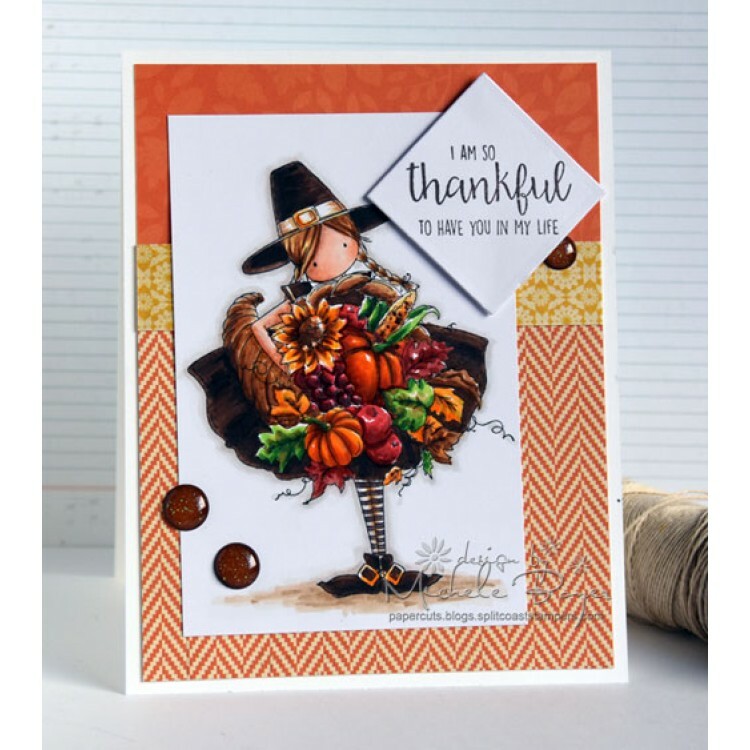 So many great cards ! 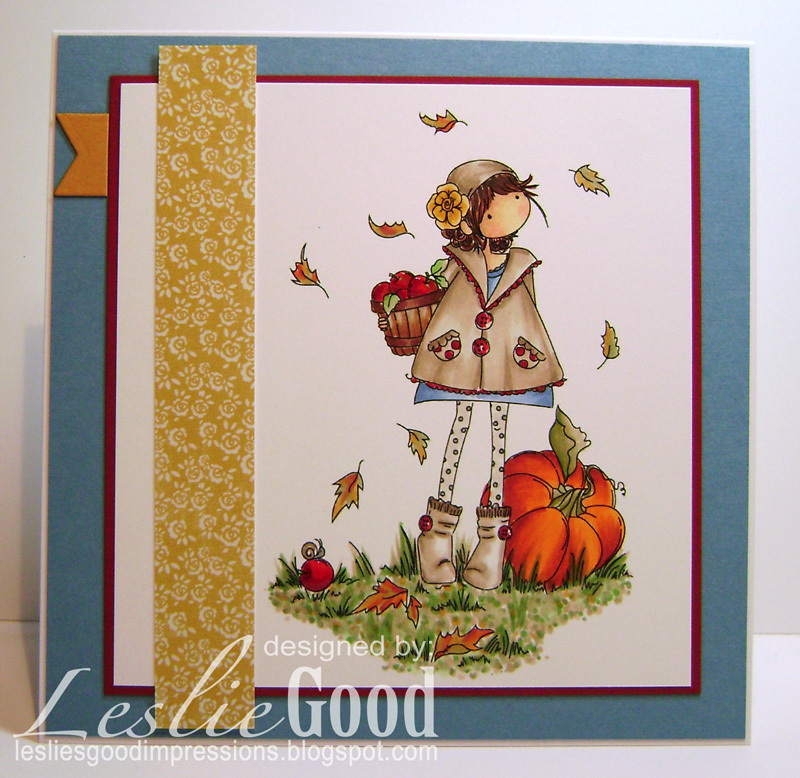 How to find that awesome autumn stamp with the Cornucopia?